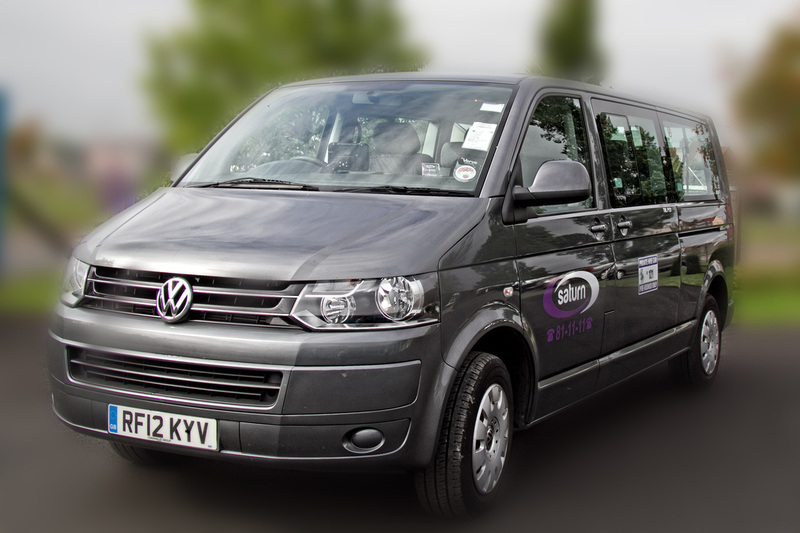 Saturn can provide short half day or full day tours around Stirling and the Trossachs covering the Borders up to Fort William and Inverness. Longer trips can be accommodated through our partners. For more ideas, visit our local attractions page.